Shop Online. Raise Money. It's That Easy. 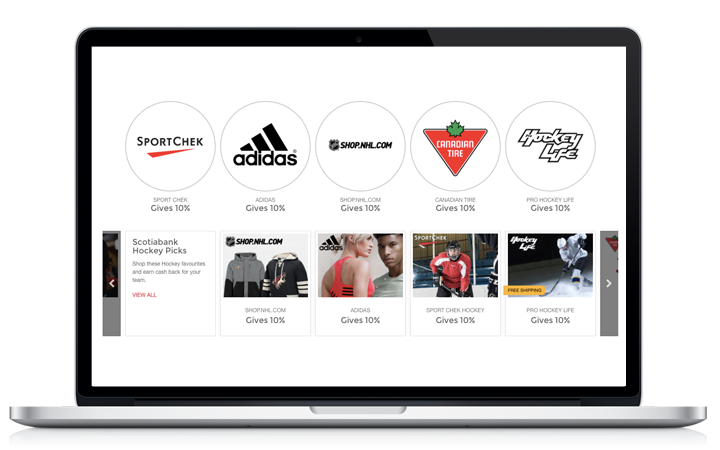 Create your team shop in less than 60 seconds - set one up for every team you're on! Do your everyday shopping with hundreds of great brands and earn cash back for your team on every purchase! Invite your teammates and shop together to earn cash back on team expenses like restaurants, travel accomodations, uniforms and equipment. 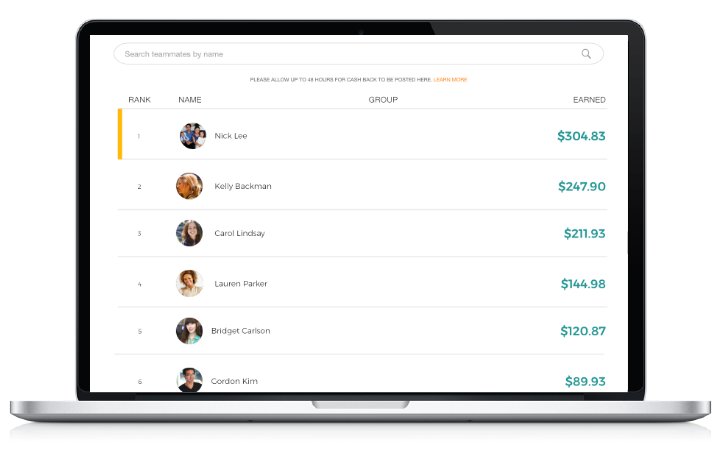 Build a team shopping list and track how much each team member earns. 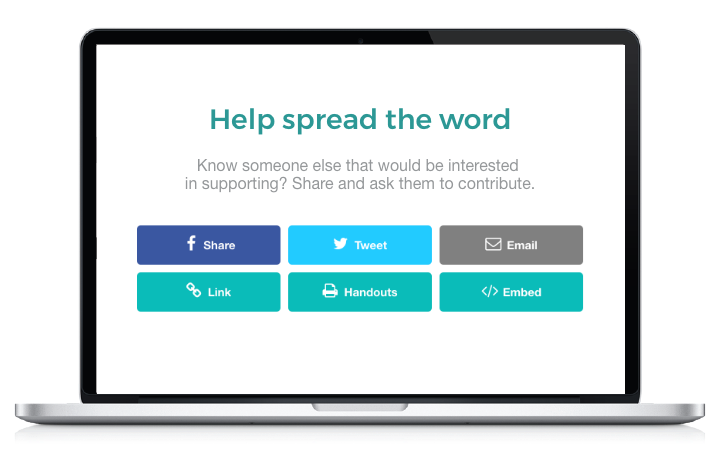 Earn even more by sharing your store to friends and family. When they shop their purchases will earn you additional cash back. Take advantage of contests and promotions throughout the year. Enjoy special offers from brands. 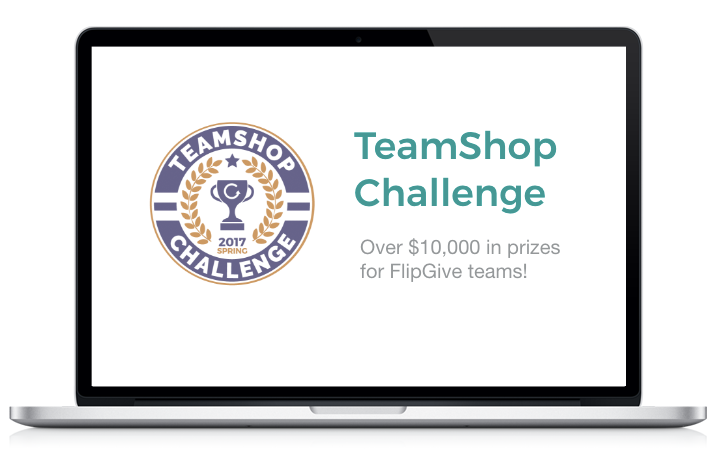 There are no fees to use FlipGive - we make our money from our brand partners. 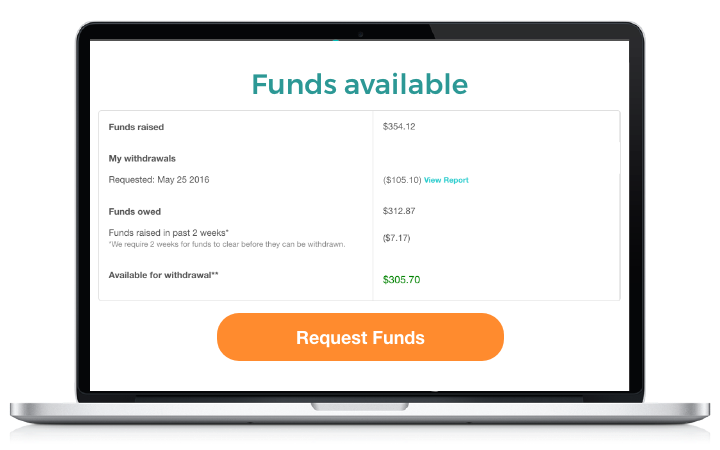 You can withdraw your funds at any time ($100 minimum required). Still have questions? 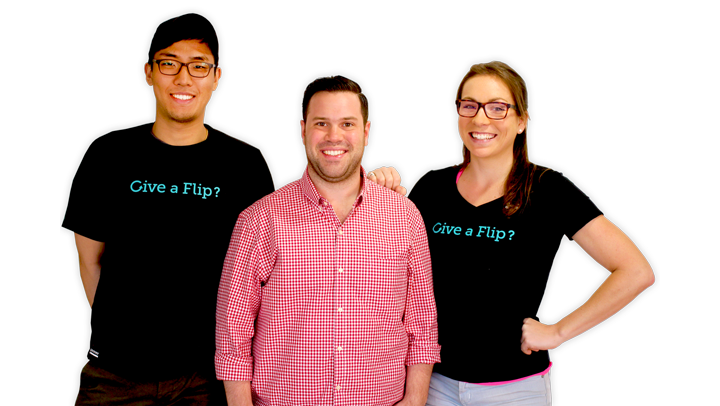 Get started with our help resources below, or give us a call at 1-844-GET-FLIP.